Today is Myles Turner Day. 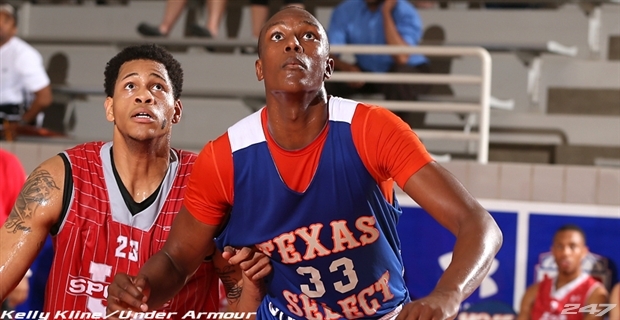 In approximately three hours (3 pm CST), Myles Turner will make his decision to attend either Kansas or Texas. Yes. Kansas or Texas. SMU, Oklahoma State, Texas A&M and some other schools are being considered but it is widely believed that Turner is only seriously considering the Longhorns or Jayhawks. That being said… SMU is still a darkhorse. From most of the recruiting experts out there, they believe Turner will pick Texas. We’ll find out at 3 pm. If Turner ends up not picking Kansas, Bill Self and Co. could end up picking up a pretty good consolation prize in Devonte Graham. Graham, the top remaining point guard in the Class of 2014 narrowed down his college choices to N.C. State and Kansas earlier this morning on Twitter. Graham could still come to Kansas if Turner picks KU but that means that someone on scholarship has to leave. We’ll leave the speculation out on who that could be until after the Turner and Graham decisions. Graham would give Kansas much needed guard depth and competition for Tharpe, Mason and Frankamp at the point guard slot. Whether you dislike Tharpe or not, Brewster Academy has produced some great players around the NCAA and especially at Kansas. Remember, Brewster is where Thomas Robinson played before coming to Kansas. Stephen Zimmerman, a 7-foot center, has cut his list to eight teams, per his Twitter account. The top five player in the class of 2015 has Kansas, Arizona, UNLV, UNC, Louisville, Kentucky, UCLA and Indiana on his list. Zimmerman is from the Las Vegas area so it would seem that the West coast teams have an advantage in this recruiting battle. Thon Maker, the No. 1 player in the 2016 class, is getting a lot of attention lately. 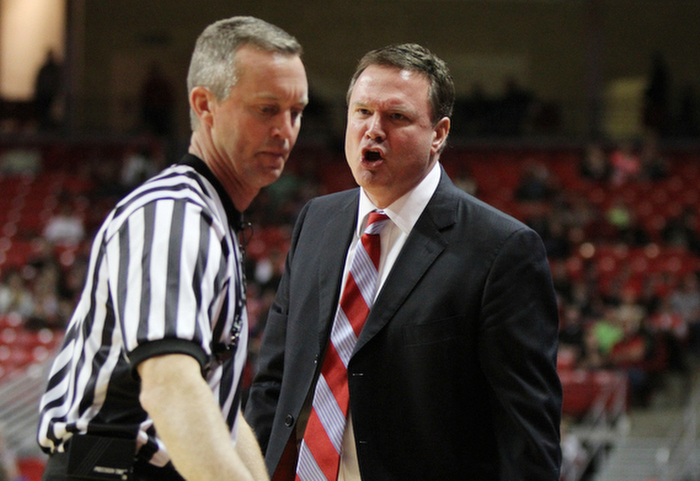 ZagsBlog reports that Kansas recently offer Maker and many other schools are visiting and talking to him. Maker, a 7-foot center, is getting attention from Danny Manning and Wake Forest, Kentucky, Louisville, Duke, Virginia Tech and Georgia Tech. Chase Jeter to make July decision? Chase Jeter is expected to make his decision in July, according to ZagsBlog. Jeter cut his list to six earlier this month and it includes Kansas and Duke. Duke appears to be the frontrunner at this point for the post player. That’s it for now. 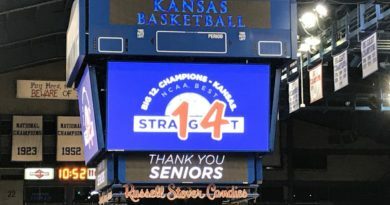 Stay tuned to RockChalkBlog.com for more information regarding Turner’s announcement at 3 pm and how this changes the Jayhawks for next season. Hello there, Nice publish. There’s an issue with your web site in i . e ., might examine this particular? Internet explorer still is the marketplace chief and a substantial component of some others leaves out of the excellent publishing for that reason difficulty.